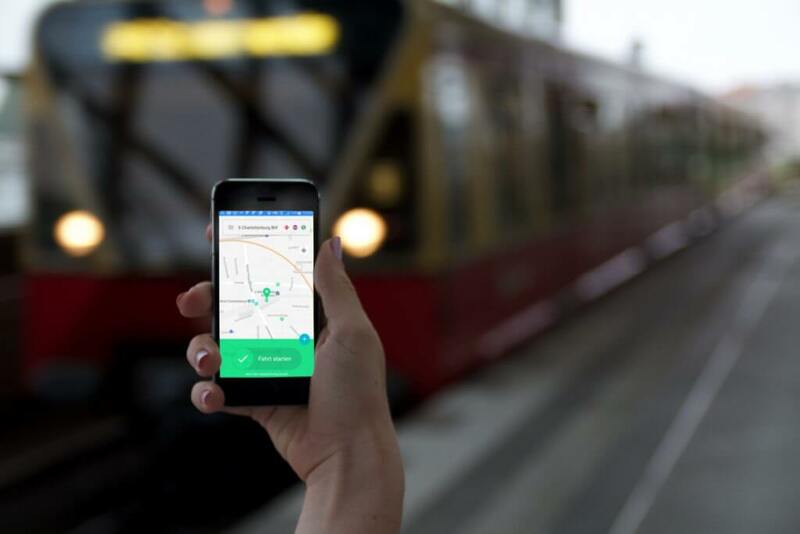 MotionTag have developed a platform for seamless pay-as-you-go ticketing. Traveling from A-to-B has never been easier, as the user only needs a smartphone in their pocket. No more missing change or thinking about fare zones. Travel first, get charged the best price afterward automatically. We think the future of transportation lies in easy traveling, achieved by seamlessly combining different transport modes. This is why we developed our technology that will allow the user to experience this new way of intermodal traveling.